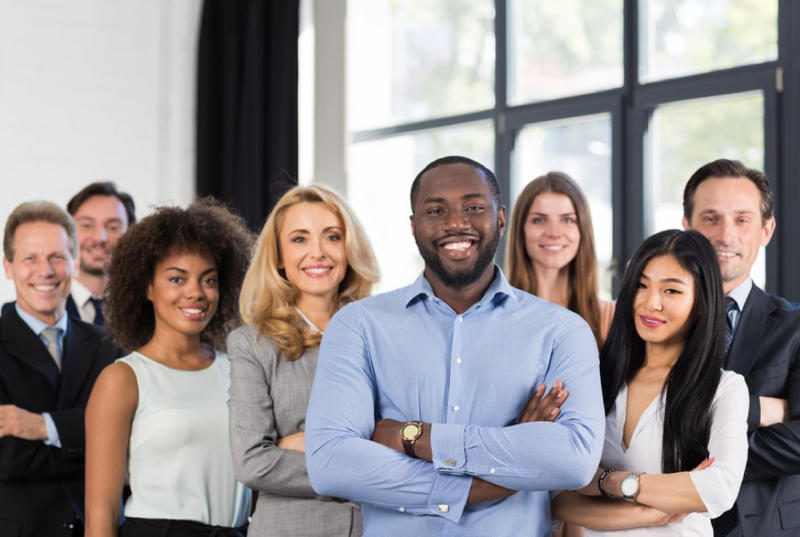 Increasingly, human resource and business leaders are understanding the importance of embracing the human spirit of their employees, and encouraging employees to bring their entire selves to work. This volume explores what it means to offer a compassionate workplace, sharing messages about well-being, work/life balance, diversity and inclusion, personal and professional development, and spirituality in work. What constitutes compassion in the workplace, and why does it matter? The stories in this book answer those questions, and more. Absolutely every decision, every business strategy, every word spoken between colleagues, and every policy enacted can and should be derived from a place of compassion. Because organizational success is, at its core, about human beings working together to serve human purposes. 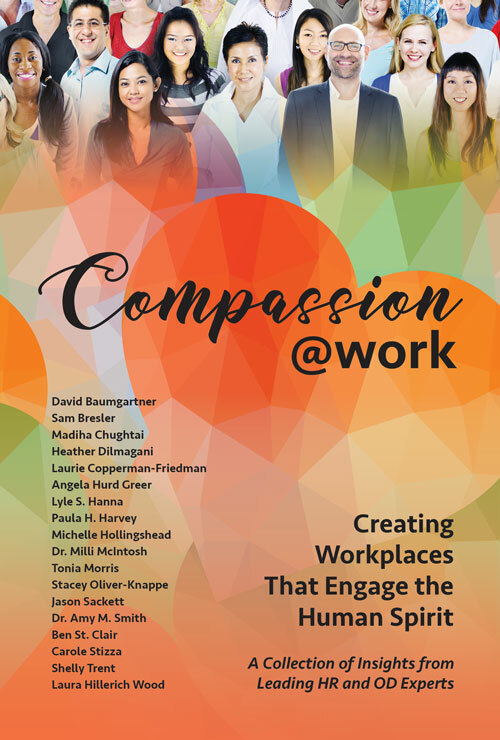 Tonia Morris joins 17 other HR and OD Experts to share wisdom and lessons learned around the topic of ‘compassion at work.’ This is a must-read for anybody in the human resources field!